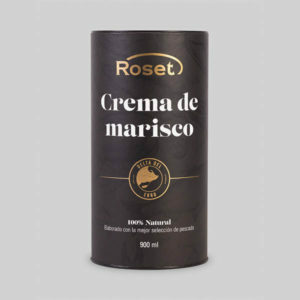 Selection of hand-prepared products of the highest quality and with the Roset guarantee. FORMAT: 900ml in glass packaging. BEST BEFORE DATE: 18 months from date of packaging. 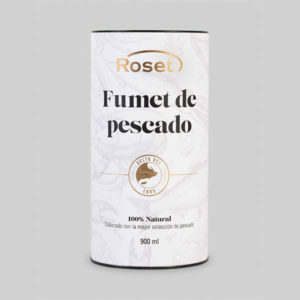 CHARACTERISTICS: Fish stock made with slow fried vegetables and the best selection of rock fish from the fish markets of the Ebro Delta.